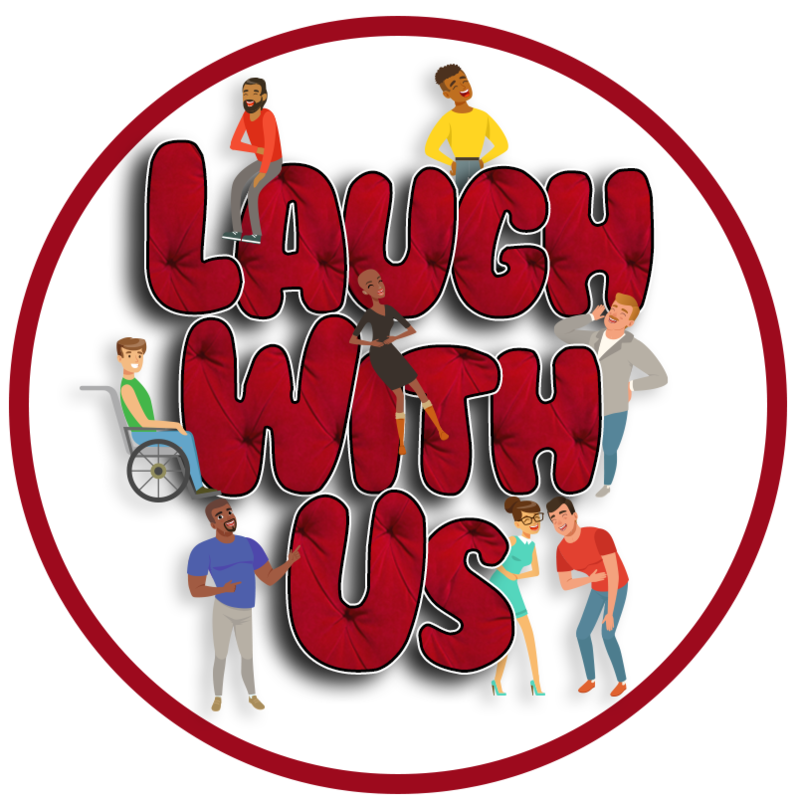 Hosted by Kim Kalish (Conan) and Wyatt Gray (America’s Got Talent), Laugh with Us brings together the best stand up comics from LA and across the country. Come join the fun on first Friday of each month and see comics from The Tonight Show, Busy Tonight, Conan, Jimmy Kimmel Live and more. Previous guests have included Sasheer Zamata, Moses Storm, Debra DiGiovanni and more. Why spend your Friday night alone when you can come Laugh With Us? Online ticket sales close 1 hour before show. Lineup is subject to change.